At last. Microsoft have just announced the name of the next version of Windows and to everyone’s shock it’s going to be called Windows 10. I’ve been following the live blog at The Verge and hundreds of tweets coming out of the event and it’s already clear that Microsoft is going to be focusing on business with Windows 10. A familiar look, security and management is being promoted which, for those of us into touch, is a worrying start. 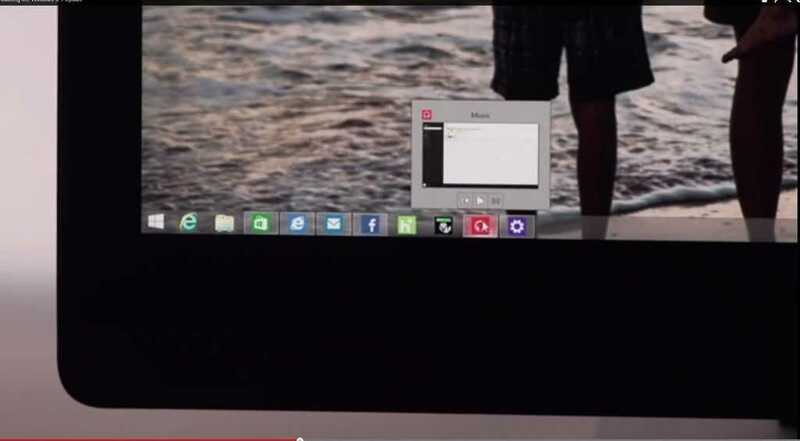 As was previously rumored, Store-based Universal apps will be sandboxed and will run on the desktop. At this point we’re getting a little bit more worried about the touch UI that was Metro. Some edge swipes are still there, there is scrolling and pinch support. The charms bar was shown in a demo but apparently that might change. The task view (swipe from left) will be removed and replaced with a desktop-style task switcher. 2-in-1 users can benefit from a new feature that Microsoft are calling Continuum which changes the look based on the input method being used. Touch users can now breath a sign of relief. Here’s the Start screen on a touch-enabled device. 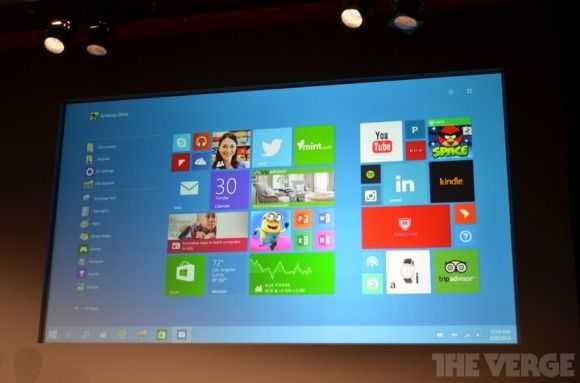 Windows 10 is said to be shipping “later in the year” 2015 which is later than expected. “At our Build conference in April, we’ll share more about Universal apps.” Of course we already heard about universal apps at this years BUILD. Finally, in a Q&A it was confirmed that the new smartphone operating system from Microsoft will also be called Windows 10 but won’t have a desktop. That wraps-up the first information we have about Windows 10. More will filter through over time so stay tuned! News Comments Off on BUILD Day 1 Keynote. All the goodness now available on video. At the opening keynote of the BUILD developer conference in San Francisco today Microsoft announced something that will completely change the way application development is approached for Windows 8 Phone and Windows 8. 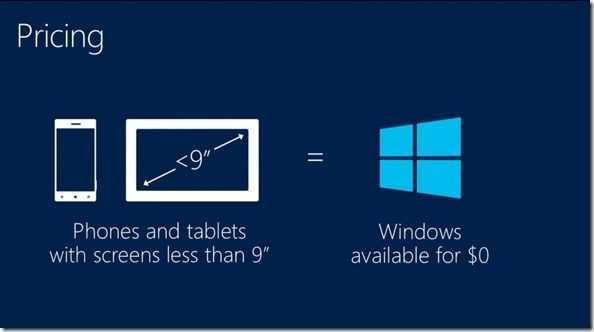 Windows Runtime is now going to be supported across both Phone and Modern to allow cross-platform development. 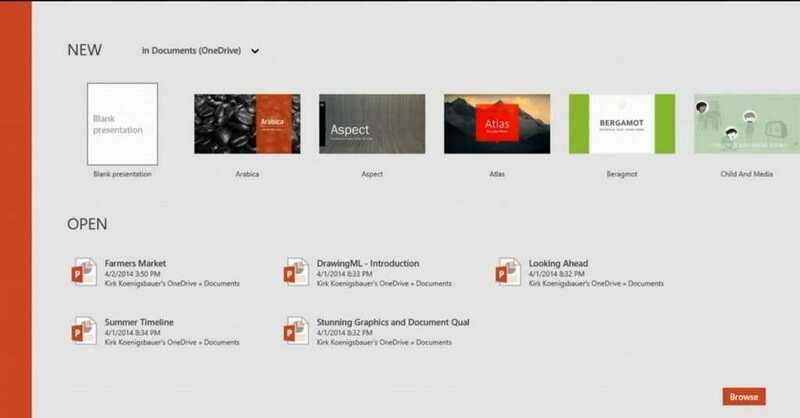 Visual Basic tools have been updated to support the new cross-device development mode. Update: Universal apps coming to Xbox. 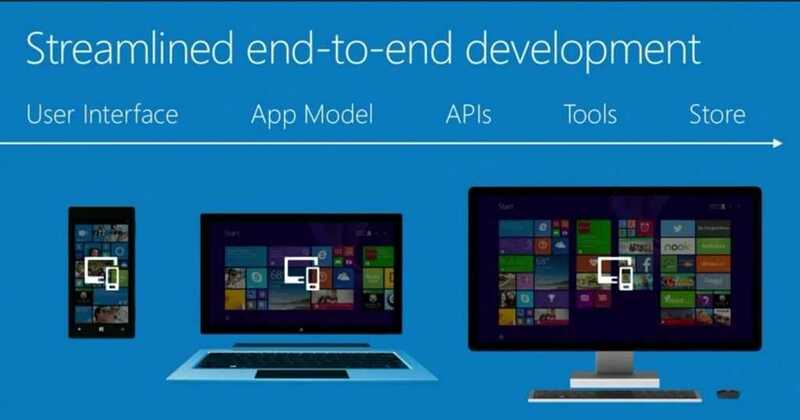 The Windows dev economy just tipped!